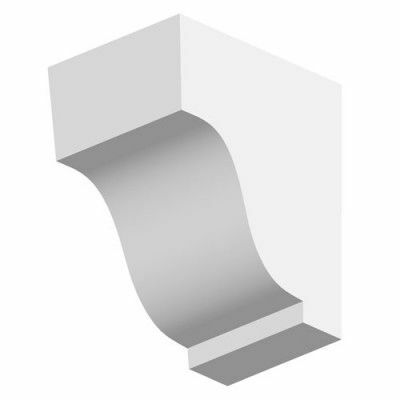 Brands: Orac Orac Xterio Item Number: C800 Category: External Cornice. 6.5cm High x 5.5cm Projection. Small, plain external cornice / coving. Lightweight Purotouch with white external paint finish. 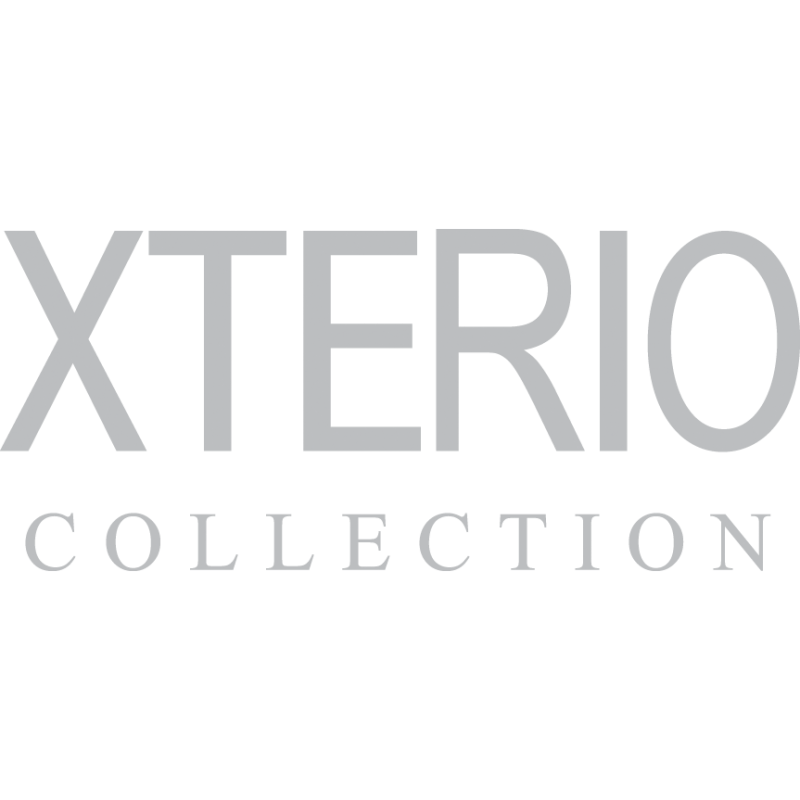 Tags: Crown moulding, Eaves coving, Exterior coving, Exterior Coving UK, external coving London, Upvc Coving & Cornice. 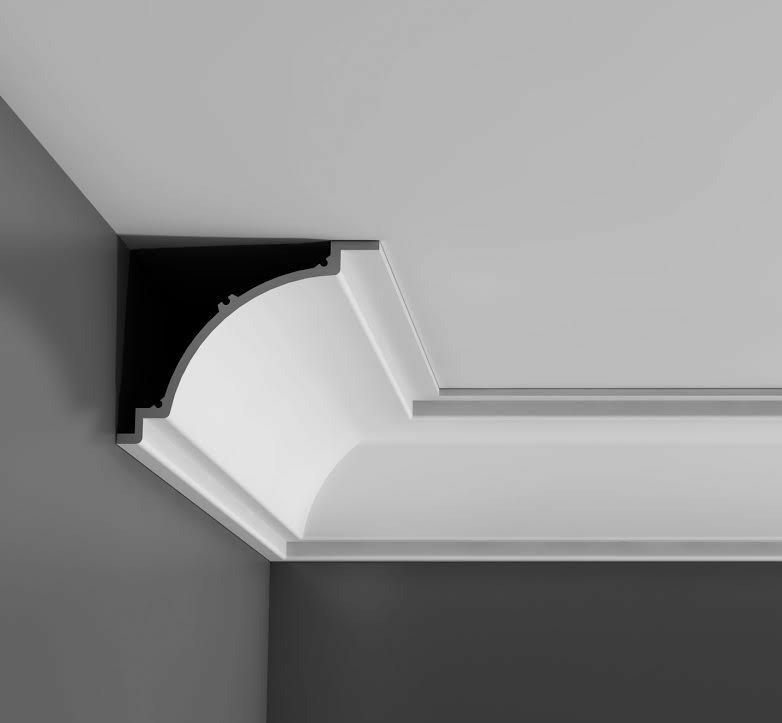 Small, plain external cornice coving. 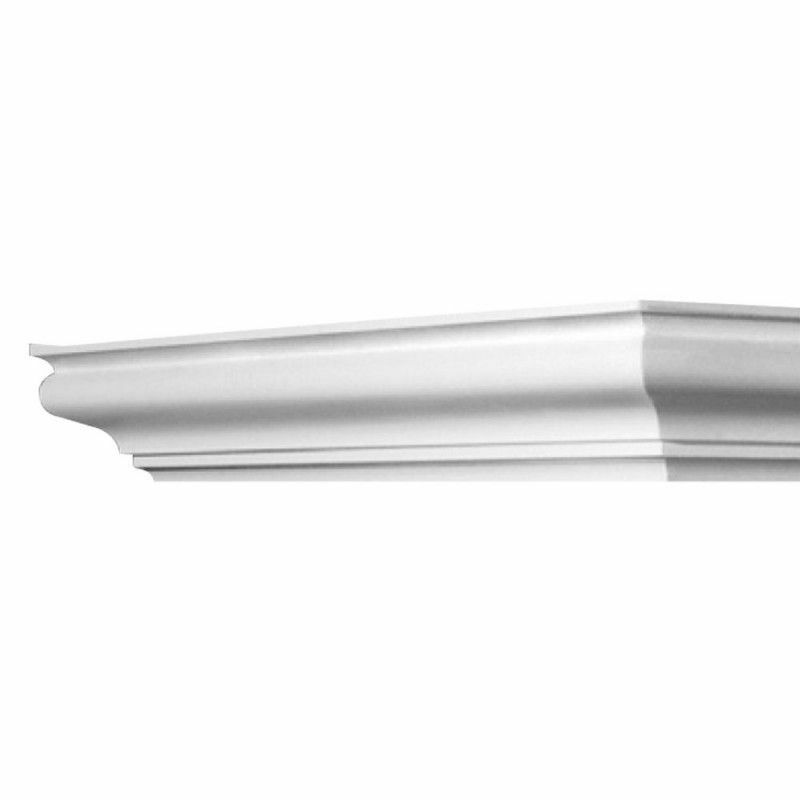 Our exterior coving and cornice range are the perfect choice for finishing under the eaves of a roof or above a dormer window. The sharp detail works perfectly with traditionally styled homes and this external moulding features a lovely swans neck design. Our exterior covings are made in high quality polyurethane and are pre-finished with a white automotive paint finish but can be painted once installed to suit the colour scheme of the building facade. 6.5cm High x 5.5cm Projection. Lightweight Purotouch with white external paint finish. TOP TIP – Please ensure that you install our exterior covings using FDP700 Hydro adhesive and FX210 / FX200 jointing glue.